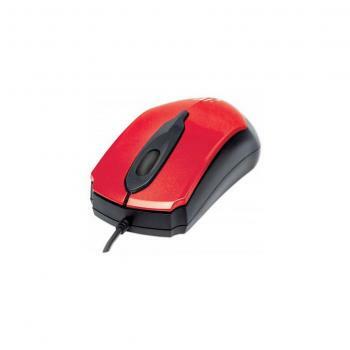 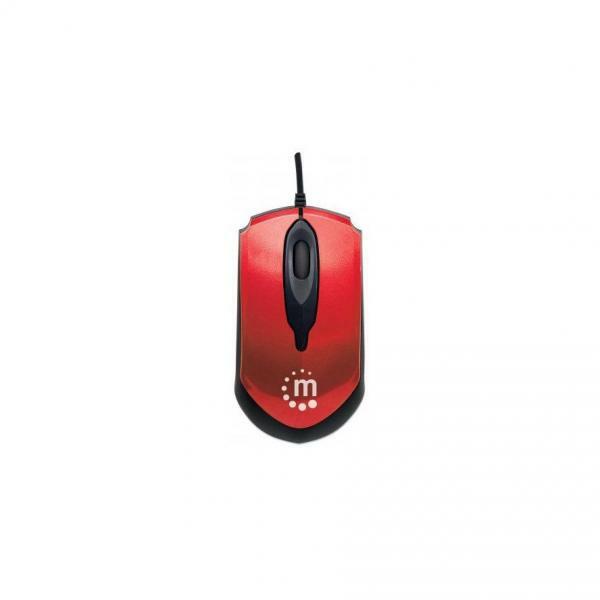 Minisparen -USB, Three Buttons with Scroll Wheel, 1000 dpi, RED/Black. Silhouette ... 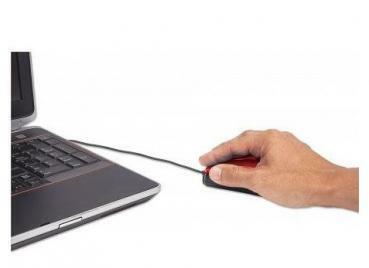 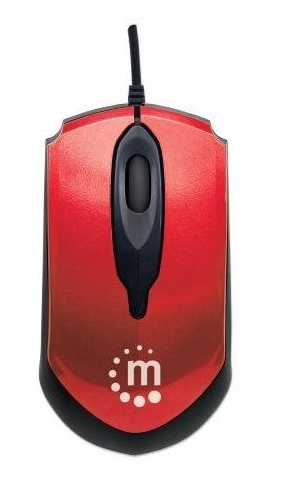 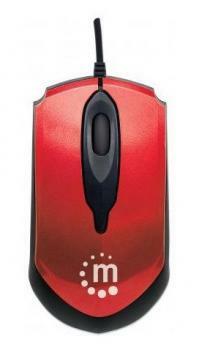 Edge Optical USB Mouse ... USB, Five Button with Scroll Wheel, 1600 dpi, RED/Black.